Be our guest among our precious reindeer herd. An exclusive, once-in-a-lifetime experience awaits you when the reindeer herder meets you among hundreds of reindeer. 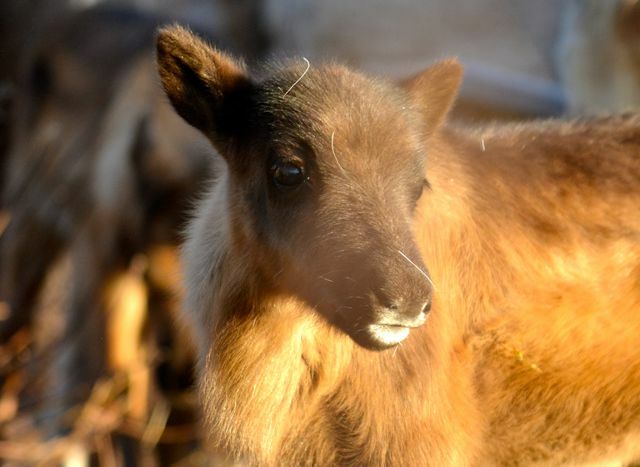 It is a unique opportunity to watch new-born reindeer calves taking their first steps. Receive first-hand information by reindeer herders who conduct reindeer husbandry as a lifestyle based on traditional Sámi knowledge. 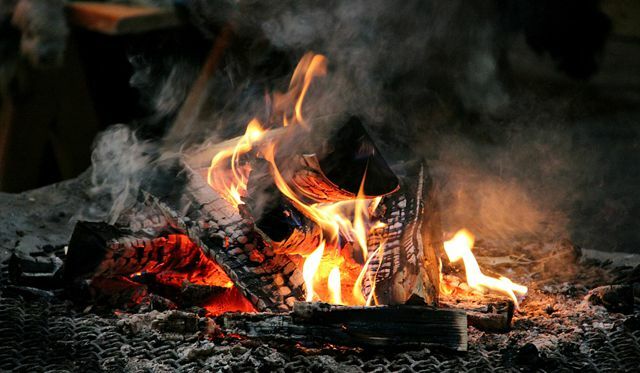 Round off your visit by savouring a traditional Sámi meal in a lávvu-tent whilst sitting around a crackling open fire to get a real taste of Sápmi. FOOD: Fried smoked reindeer meat, with flat bread and lingonberry jam, coffee/tea included. EQUIPMENT: Appropriate and warm outdoor clothing recommended, not included. GROUP SIZE: Min 2 people. CONDITIONS: Guests participate in our activities at their own responsibility and are obliged to follow the safety instructions assigned by the guide. Tour will be adapted to prevailing weather conditions. QUALITY: Nature’s Best Sweden labelled, and Sápmi Experience and Sustainable Arctic Destination certified. Ollu giitu buohkaide - Tack så mycket allesammans - Thank you to everyone! We at Nutti Sámi Siida say thank you to our guests, reindeer and partners for an intensive and giving winter season 2018/19. 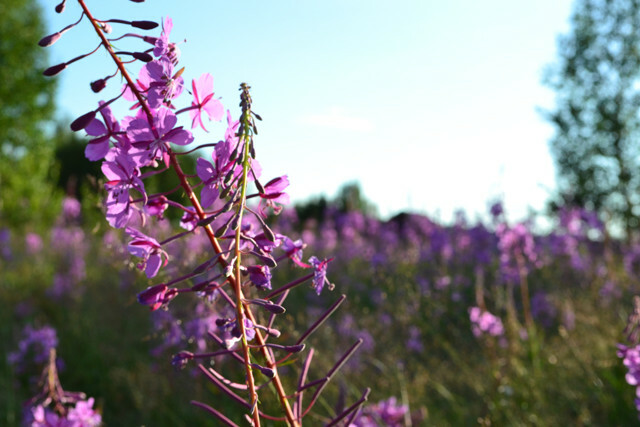 We are offering an exclusive visit to our reindeer herd and expecting females during May and are back at Sámi Siida-Márkanbáiki in Jukkasjärvi for summer season on June 6th. Dollagáttis - Vid eldstaden - By the fire. When the night falls it is time to cosy up to the fireplace.